The Austops elevating roof for the VW T5 and T6 range is the only UK manufactured roof to have been awarded TUV certification. But what is TUV certification and what assurance does it give you? Basically TUV certification is a European Community rating which is a requirement for all manufacturers of road vehicles. In Germany these same standards apply to the sale of after-market products too, whereas in the UK this isn’t the case. So in theory, anyone can make an elevating roof to be fitted into a van in the UK, regardless of the effect its design and construction may have on the vehicle itself. Now if you go to the trouble of buying a vehicle such as a VW transporter then chances are you’re likely to want an elevating roof that is constructed to the same high standard and what better way to ensure this than for the roof to have successfully achieved TUV certification. With this in mind, a couple of years ago we took a brand new LWB VW T6 to the TUV testing centre in Cologne to start the certification process. They kept the vehicle for a week or so, taking hundreds of measurements in relation to how the vehicle coped with a range of manoeuvres and strains under test conditions. The vehicle structure was measured with pinpoint accuracy using laser tag points and a whole host of readings were obtained. Once completed, we returned to Germany to collect the vehicle and brought it back to Austops HQ so that we could install the Austops elevating roof. A few weeks later with the Austops roof in place, the same vehicle was returned to the TUV facility to undergo exactly the same tests all over again, so that a ‘before and after’ comparison could be made. 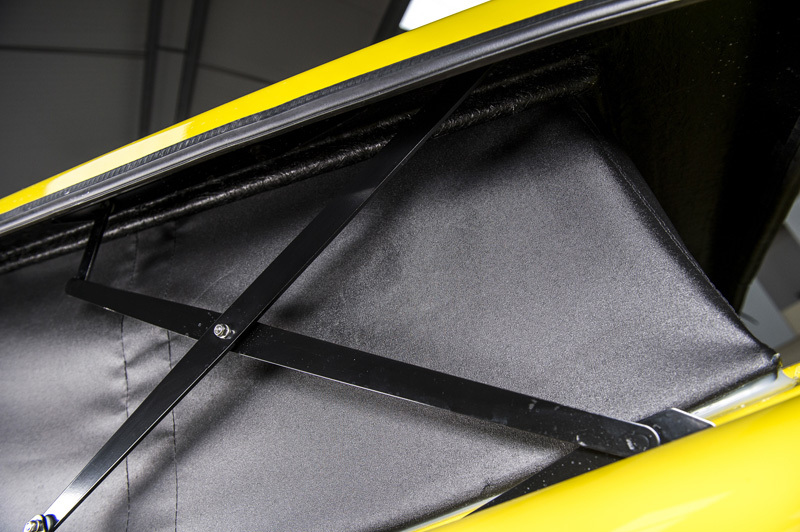 The key consideration was to check whether the installation of the Austops elevating roof had any undue effect on the vehicle’s structure and integrity. Again we waited for a week or two whilst the testing was completed, before we collected the van from Germany and left the engineers to crunch the numbers. 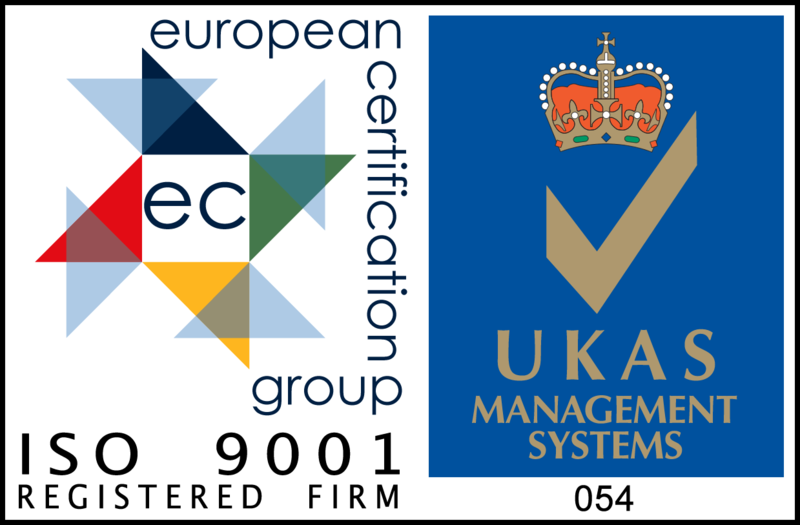 The results came back a few weeks later and we were delighted that full TUV certification was awarded; making Austops the first (and only) British manufacturer of an elevating roof for a T5/T6 to have achieved this standard. So what does this mean for you? It means you can be sure that an Austops elevating roof fitted to your vehicle has no adverse effect its ability to perform as Volkswagen intended; giving you peace of mind and keeping your insurance company happy too. So while TUV approval isn’t compulsory for aftermarket pop top roofs in the UK, we think it helps to show the quality and design of our roofs is second to none.